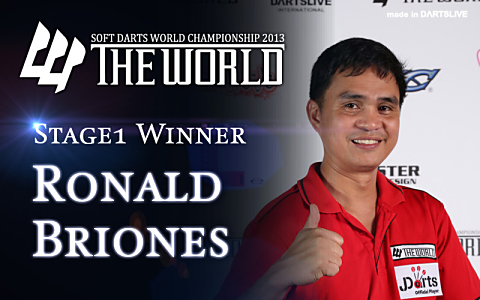 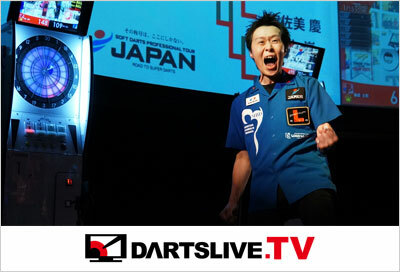 THE WORLD 2013 STAGE1 Live Webcasting! 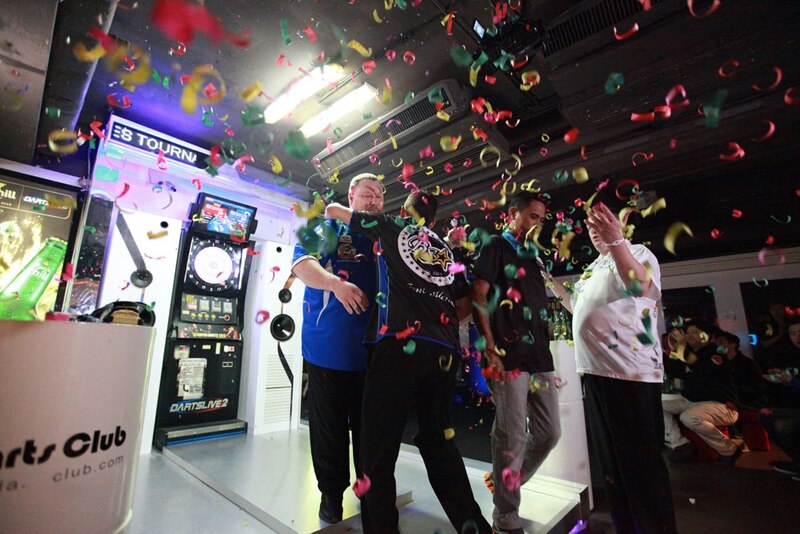 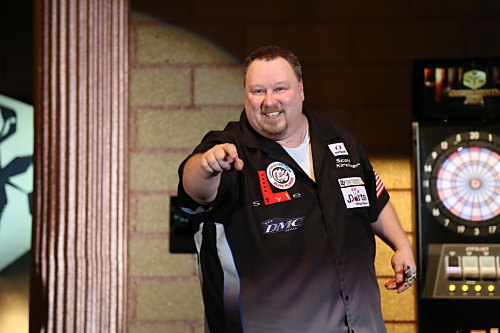 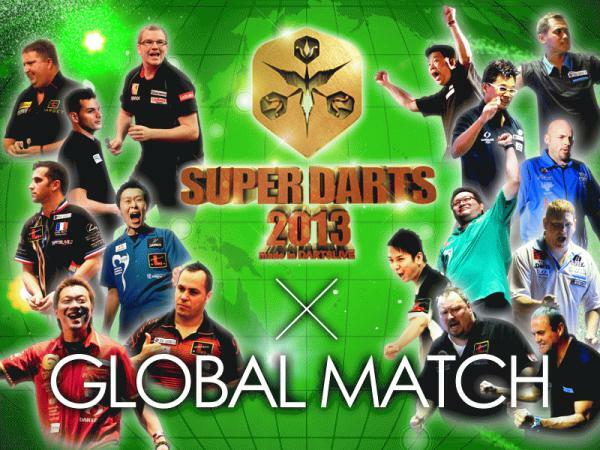 【This weekend】SUPER DARTS 2013 Live Webcasting! 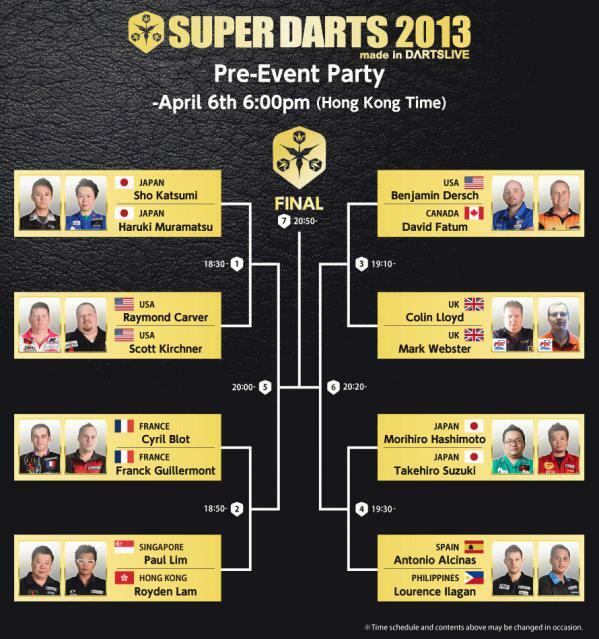 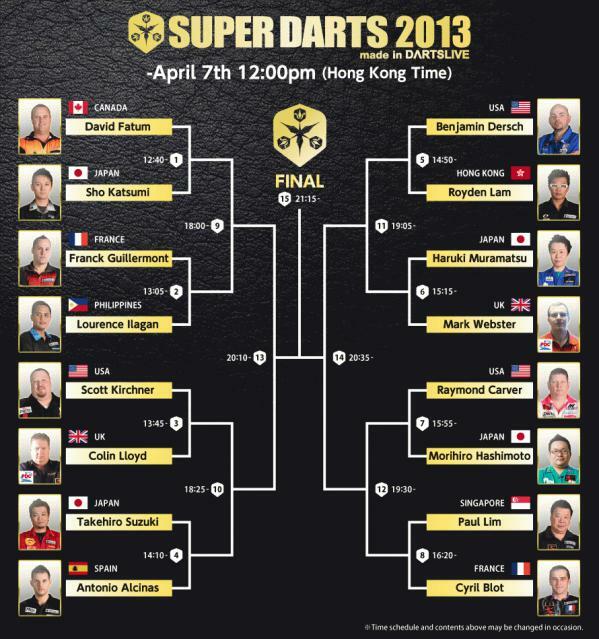 SUPER DARTS 2013 Bracket Now Available!